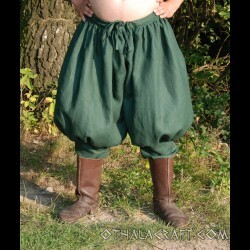 Trousers There are 50 products. 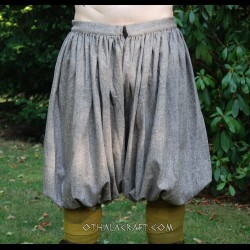 Simple woolen trousers made from dark brown / black wool in herring bone pattern. 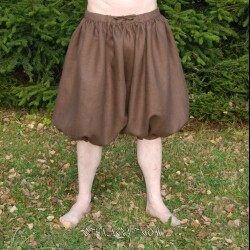 Rus Viking trousers from dark brown wool. 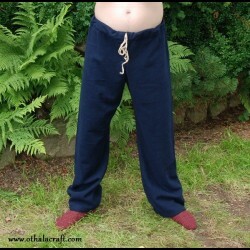 Simple woolen trousers made from dark blue 100% wool. 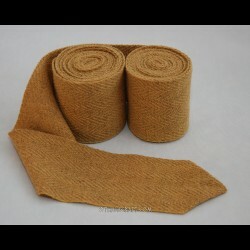 Simple trousers made from natural 100 % linen.